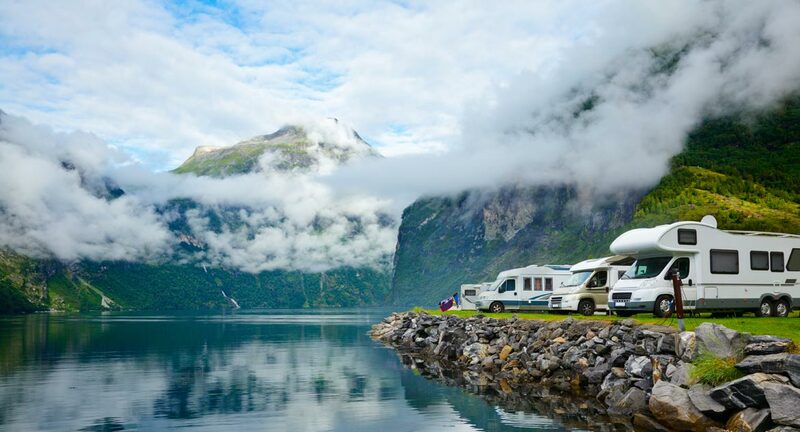 Welcome to Universal Fleet, RV and Auto Collision, Inc., where Quality and Excellent Service come together to help you restore your treasured vehicle back to its original beauty! We offer Auto Body Collision Repair, Car Collision Repair, Truck Collision Repair,RV Collision Repair, Boat Collision Repair,Motorcycle Collision Repair, Jet Ski Collision Repair, RV Refrigerator Repairs, Custom Painting and so much more! 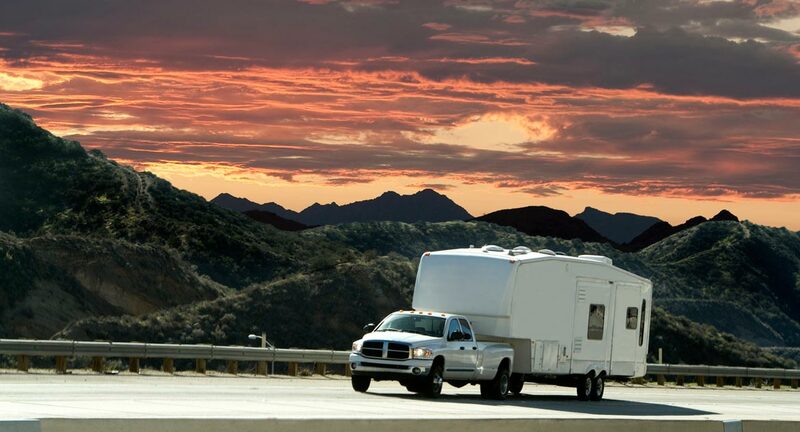 Recreational Collision Repair (RV) • Motor Home Collision Repair • Campers • Trailers • Fifth wheels • Refrigerators • Airstreams • ATV’s • Boats • Jet Ski’s • Busses • Trucks • Cars • Motorcycles • Tractor Trailers • Custom Painting • Fleet Equipment • Our Guarantee All Work Guaranteed. • Satisfaction Guaranteed. Our employees are the BEST in the business. Their extensive industry experience makes the entire shop run smoothly. Call for Guarantee Details!